It's beautiful! And this moodboard is truly inspiring! OMG! It is amazing! I absolutely love the colour! Very pretty mirror, I also like a lot the way is presented!! I love the moodboard and the mirror is amazing! I'd love to hear what he has seen in his life until today! 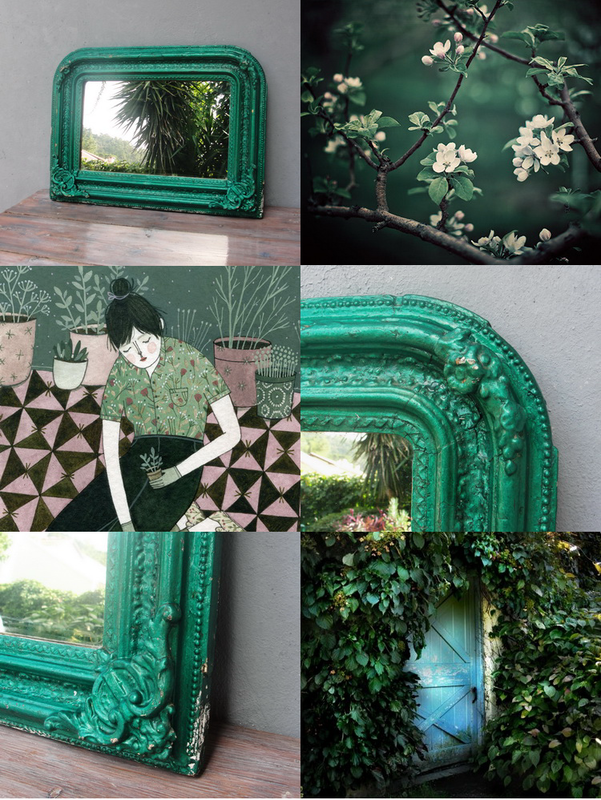 It is a beautiful mirror and a gorgeous shade of green. Love the atmosphere! Beautiful mirror!